In libraries’ special collections, discovering continuity between the past and the present ascertains the value of historical archives in a modern world. Often just in the matter of daily living, we look far back into our memories to mull over what once seemed chaotic and insurmountable. In the light of current time, we see our resolved struggles as necessary tours-de-force, which accomplished goals or achieved triumph over difficulties. 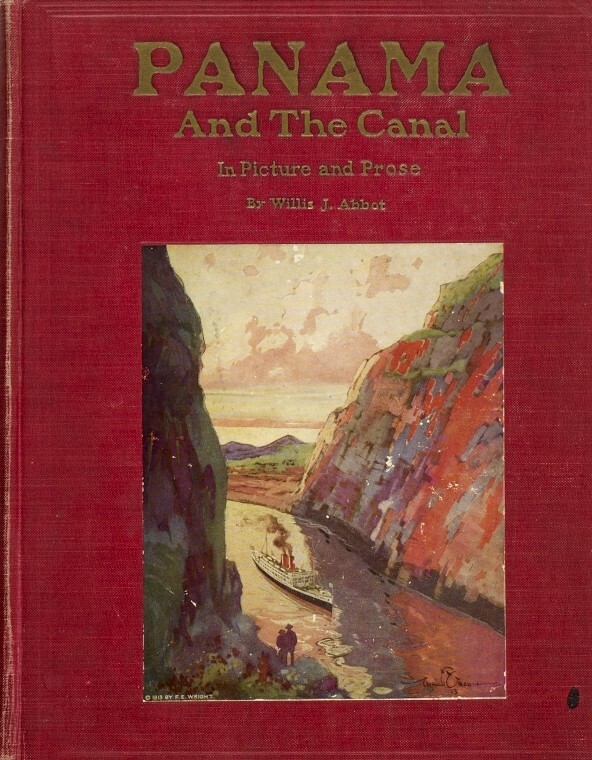 One such amazing feat is the creation of the Panama Canal, which will be celebrating its 100th anniversary this year. 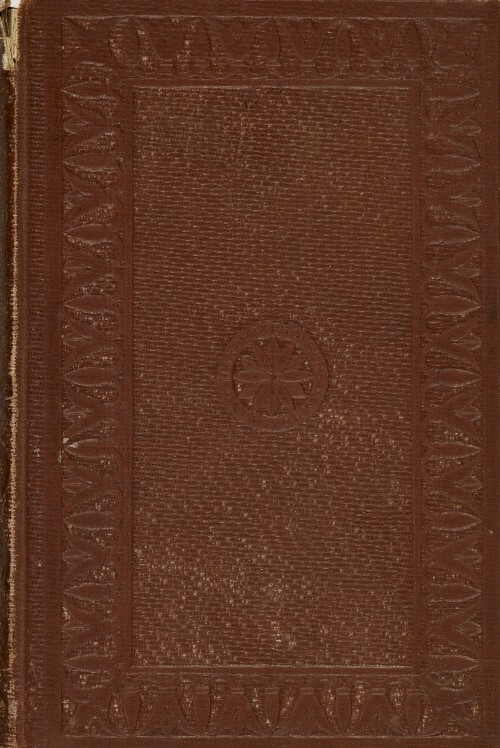 The Jean S. and Frederic A. Sharf Collection contains rare books and original photograph albums about both the French attempt and the American success at building this immense conduit. A timely exhibit of these fascinating materials is in the planning stages. 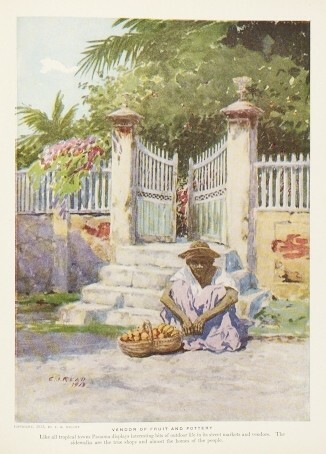 The Wolfsonian-FIU library collection also features colorful brochures and advertising from popular cruise lines that routed ships to the tourist destination. 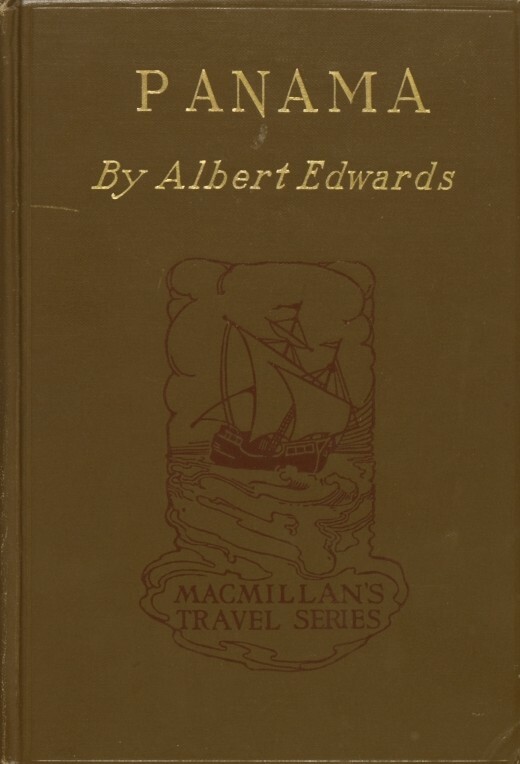 Published in 1889 by Wolfred Nelson, Five Years at Panama: the Trans-Isthmian Canal explores the land and people of the Canal’s future setting. 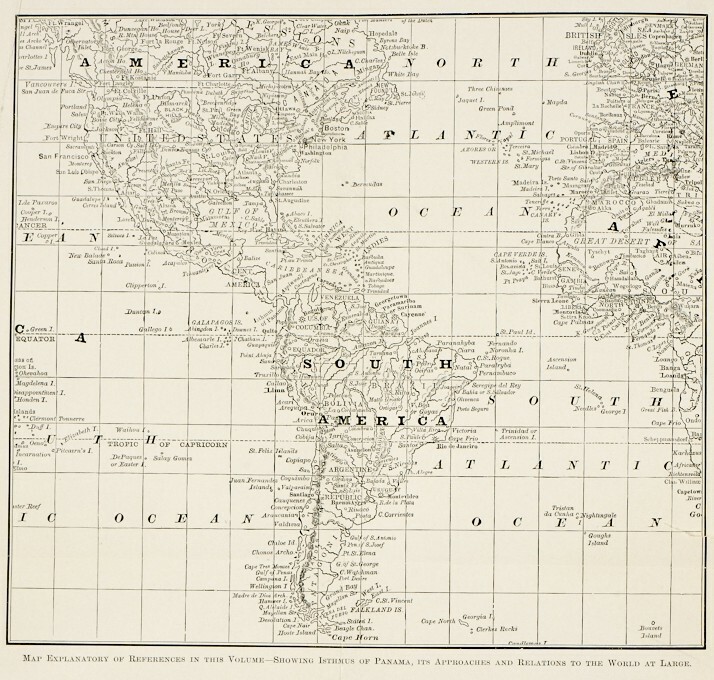 This map illustrates the critical intersection of land mass and seas at the Isthmus of Panama. 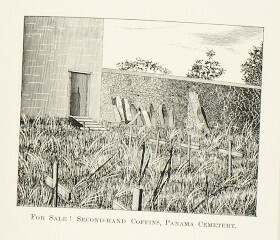 While the author raves about the keen location and other selling points of the Isthmus, his enthusiastic words are juxtaposed by this illustration of second-hand coffins for sale. 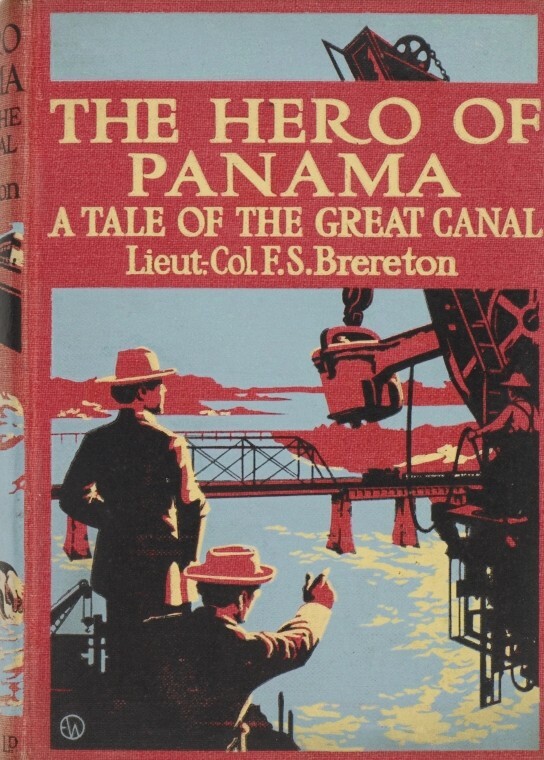 Many died of exhaustion, disease, and starvation during the long and arduous process of building the Panama Canal. 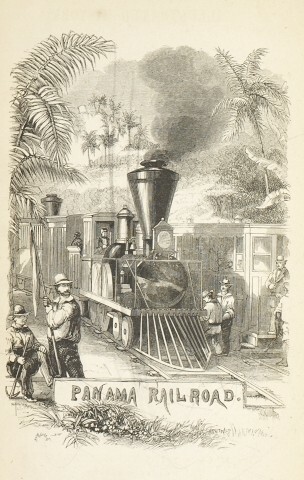 Preceding the Panama Canal was the Panama Railroad, an important infrastructure for trade. 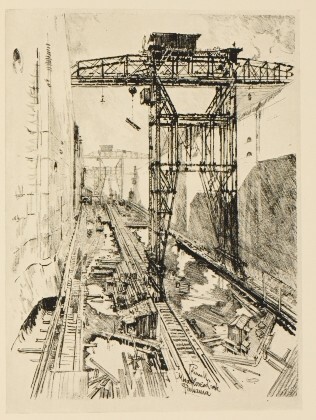 The engineering ingenuity of the Panama Canal rested on the construction of “locks.” This 1912 book of drawings features a view of the Miraflores Lock before its completion. 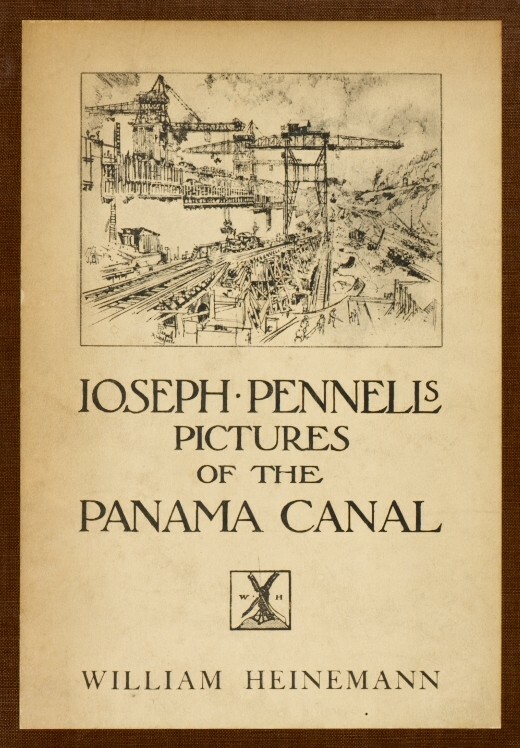 For more on the Panama Canal from the Jean S. and Frederic Sharf Collection, including stunning original photograph albums, visit The Wolfsonian–FIU Library. 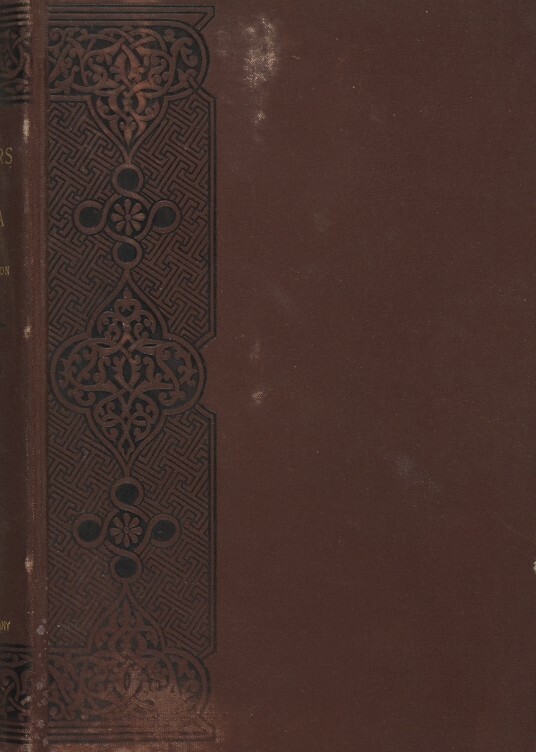 Keep checking our catalog for newly added digital images, updated daily. ~ by "The Chief" on January 28, 2014.